Cost includes domestic postage within Australia. 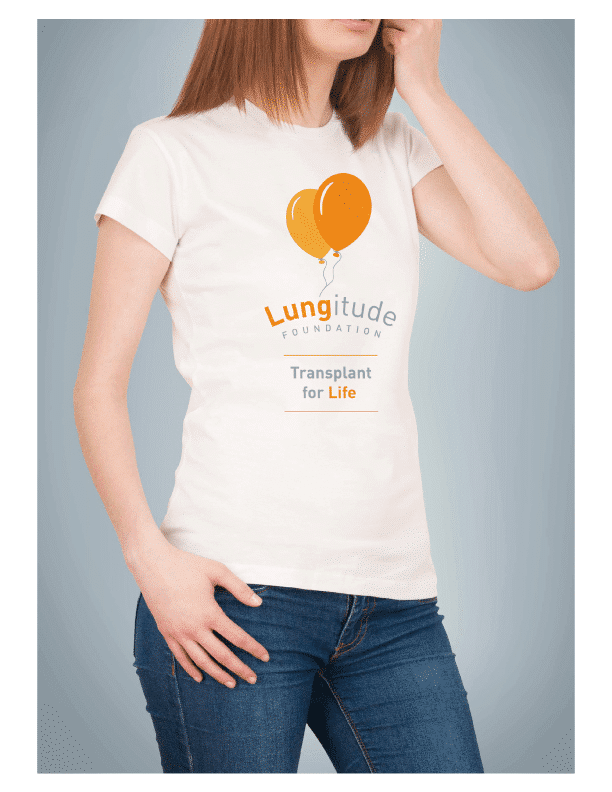 Lungitude Foundation branded Micro-Dry™ Athletic Tee Shirt in white with Lungitude branding on front and back. Description: Regular Fit. Colourfast. Flatlock stitching for extra strength. Insert mesh panel under arms for extra breathability. High UPF factor. 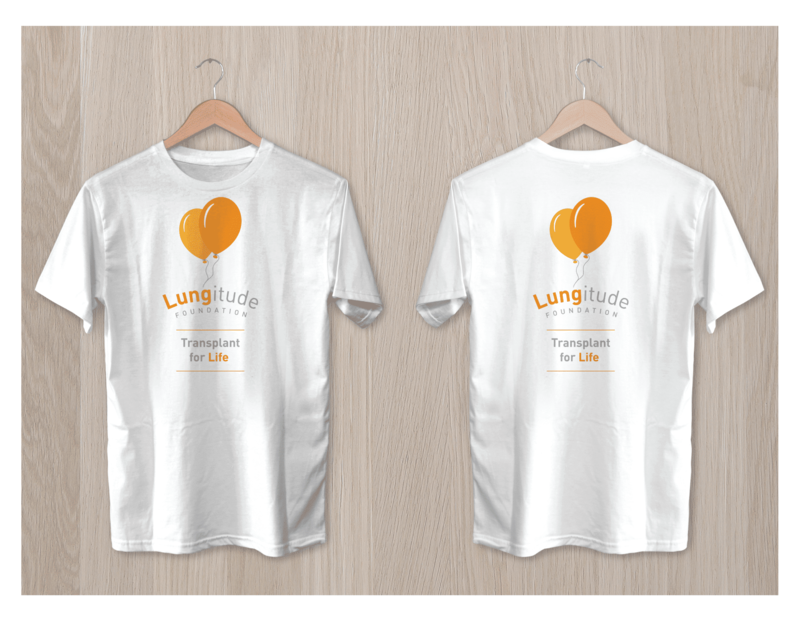 NOTE: A limited number of Tee Shirts are available for the Melbourne Marathon Festival. Click on your preferred size to see if it is in stock or unavailable. Only sizes in stock can be currently purchased and we are unfortunately unable to order any more in time for the event. First in best dressed! 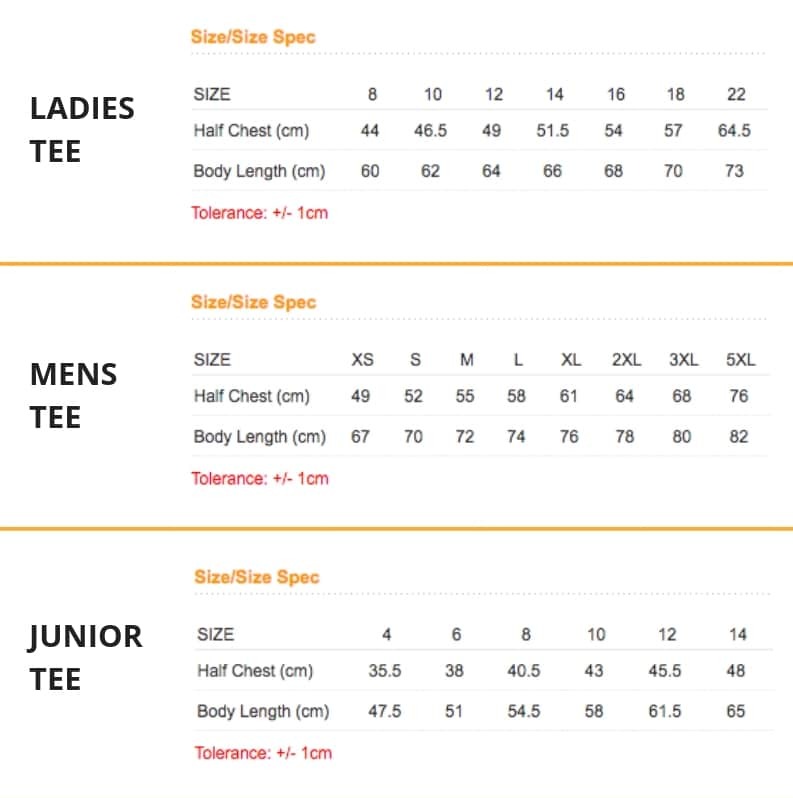 Ladies, mens and juniors measurements below – however only limited sizes available for Melbourne Marathon Festival. 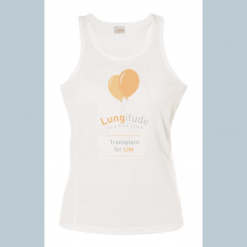 If you are a new participant in the Lungitude Foundation running / walking team (i.e. 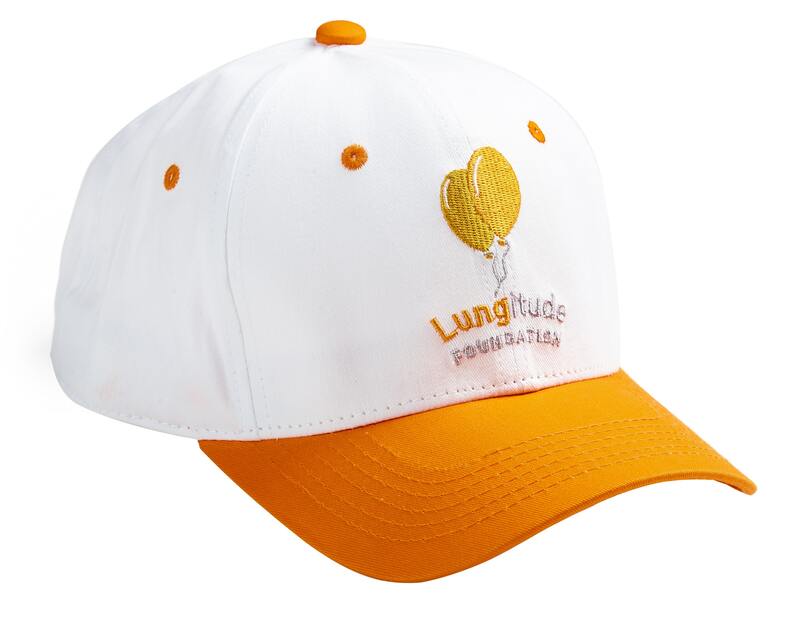 you did not participate in prior runs we have entered such as the City2Sea) you will also receive a complimentary Lungitude branded cap! You do not have to place an order for the cap, it will be sent to you.